We Buy Houses in Stockton “As-Is, In Any Condition” – Any Price Range – If You Need to Sell Your House Fast in Stockton, we are here to Help. I know that I stand out from my competitors. 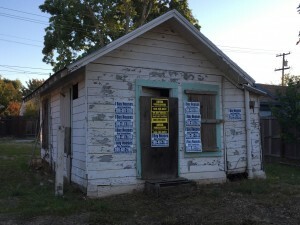 I know that after just one phone call with me, you will recognize my the difference and you will want to meet to explore your options because I come with 35 years of business experience, construction experience, and I have been on the winning and losing side of what others thought were bad real estate transactions. Every real estate issue needs a mighty shove. They need that X factor, the extra push, the driver, the one thing that makes it all come together and work. I believe that is me. I have been called “the fixer”, the “enforcer”, the “problem solver”, the “House Whisperer” and together we can make that house problem go away. When you call me at (209) 481-7780, I answer my own phone unless I am in a meeting or under a house. If you have to leave me a message, know that I will call you back… personally. Know that the number you dialed is the same one my wife. mother and children call me at. I have never quit anything, I find my way over, through or around problems and you can believe me when I tell you that I can help. If you are a fighter, then call me because I can help you decode the technical jargon, legalese, and show you a pathway to resolve that burdensome real estate problem. 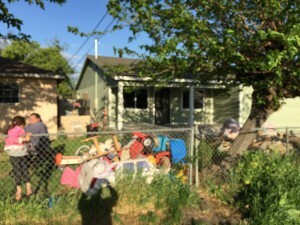 In every case where I have purchased a “problem property”, the homeowner was convinced that there was nothing they could do. Real estate is one of the cornerstones of our overall local economy. We all know when the real estate market is NOT healthy. 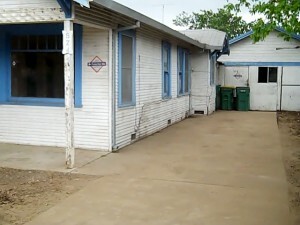 We witness it in neighborhoods with individual houses that are struggling. As a Business, we solve problems on such a large scale for the community when we buy, renovate and either rent or sell a property. There is a lot of money that changes hands and goes into the local economy. Jobs are created and many individuals and businesses are involved. We are woven into the fabric of the communities we serve. If you found us here, then you have been searching for someone that can help you solve a specific house problem. I’d like to believe that after just one phone call, a check of my references and answering your questions you would be confident that I can help you. 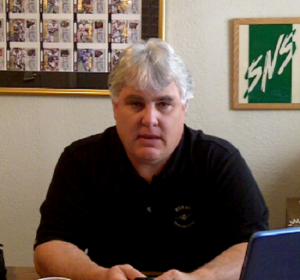 My name is Peter Westbrook, and I am a local real estate investor with 35 years of business experience. I would like the opportunity to talk to you personally and explain how we buy houses, dealing with all kinds of real estate transactions, all kinds of real life issues and with people from all walks of life. 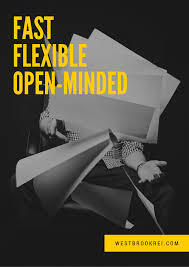 The simple truth is that we are a business that provides real solutions for people with real estate problems. We buy houses in Stockton, we pay cash and we close quickly. This is Not a slogan, it’s who we are and what we do. A little Understanding goes a long way… We all have internal conversations about the things we’re convinced we can do nothing about, but mostly when a house is a persistent problem, those conversations are validated by the facts as we see them and sometimes it means that we just need a little more information. 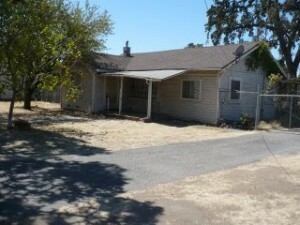 Do You Really Think Your Stockton House is Not Sell-able? Unfortunately, the vicious cycle will continue right up and to the point that you can talk to someone that can actually do something for you. Unfortunately, we will continue believing what we’ve been told by others or what we’ve told ourselves is true. Whether prompted by a sign on a telephone pole that said “We Buy Houses in Any Condition” or an ad on Craig’s List, a letter in the mail, a postcard or search on the Internet, in every case, they took a leap of faith and picked up the phone, sent me a text message or an email looking for help. It all starts with a phone call, an email or a text message. At some point, someone initiates contact and the wonderful simple process of selling a house for cash begins. Our Customers tell us that we are easy to deal with, we’re professional, we listen and we’re responsive. We keep our promises and we pay more for houses in Stockton than our Competitors. Our Customers consistently tell us we pay more for your house than our competitors. You’re under NO obligation to accept our offer — so you have nothing to lose. 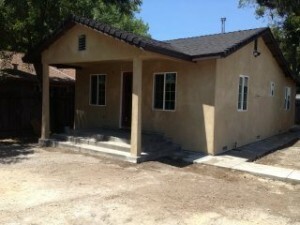 We buy houses in Stockton, Lodi, Sacramento, Manteca, Modesto, Tracy and we pay cash. 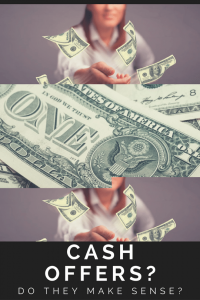 No Bank loans that may never materialize, just a fast and simple cash sale that we coordinate from beginning to end and we are able to close very quickly or simply on your time frame. I understand that there are several steps involved in buying and selling any house and one of the most important steps is knowing and feeling comfortable with who you are doing business with. Since you are here I want to take the opportunity to introduce myself to you and let you know that I believe that the most important page on our website is our Company Info page. Please, take the time to see why we are different from all of the other Home Buyers in Stockton and why when we make a commitment to you, you can count on it. If you need to sell your house fast in Stockton or its surrounding areas… we’d like to make you a fair all-cash offer. And we’ll even GUARANTEE that offer in writing. 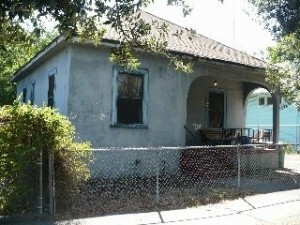 We buy houses in Stockton in its current As-is Condition. 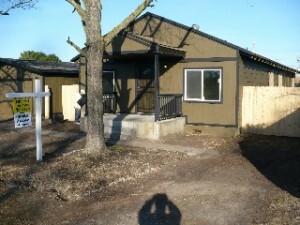 No Contingencies, No inspections, No Appraisals and No costly repairs or Improvements. If we want an appraisal well pay for it. Let us take over the burden of that unwanted house. We don’t want to sell your House, We buy it. Basically, if you are asking “who buys Stockton houses” and you have a property and need to sell it… we’d like to make you a fair cash offer and close on it when you’re ready to sell. The biggest issue with trying to sell with a real estate agent or selling it yourself is often times retail buyers will tie up a home for weeks or months and pull out on the deal at the last second… or have their bank loan fall through. It can all add stress, months to the process, and in the end after paying the agent fees, extra mortgage payments and other household bills, you may or may not be ahead of the game. 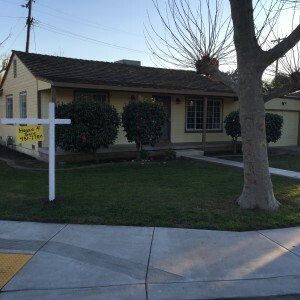 Simply stated We Buy Houses in Stockton. We Buy Houses Stockton will even manage and advance the cost (if you can’t afford it) of evictions (for bad tenants and relatives unwilling to leave). We will even advance the fees associated with small estate probate filings, and in certain cases advance the cost for the refiling of old Bankruptcy cases that are related with older liens before we close. 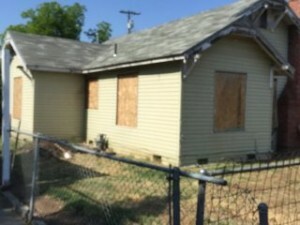 Westbrook REI and We Buy Houses Stockton is here to help in any way we can do the things necessary to deliver a vacant house with a free and clear title on the day of closing.